According to research published in the journal Medical Care, veterans are more likely to suffer from mental illness and, in turn, are more likely to be admitted into long-term care. The state of veteran healthcare has some caveats; however, there are options for veterans seeking ways to cover medical costs in long-term care if resources are limited. Fortunately, things like VA benefits, Medicaid, and other insurance policies can help cover costs for veterans. There are many veterans who return to civilian life and are able to re-assimilate themselves. Others, however, may not have the same resources or support to aid them in the everyday world. Things become even more complicated when a veteran requires short- or long-term care. 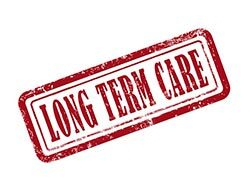 Some veteran benefits will cover costs associated with long-term care, but some won’t. Veterans, regardless of their health status, are urged to speak with their local VA office to find out what’s covered and what’s not. Additionally, veterans may benefit from asking about the benefits associated with military retirement. 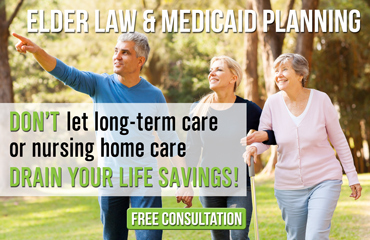 Some of these benefits may help cover expenses related to nursing home care. Veterans can also seek out the advice of an attorney specialized or experienced in working with active and retired military. These professionals know the ins and outs of military retirement, benefits, and coverage options. Attorneys can also help veterans plan for their future and create an estate plan for their assets.